Call Varmint Gitter for any Animal Emergency. We Offer Humane Animal Removal. 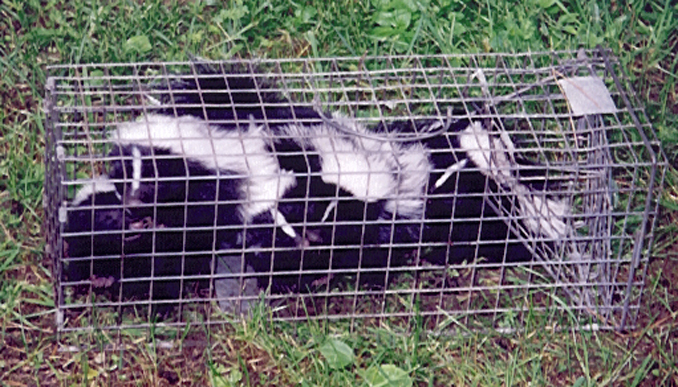 We are Wildlife Control Agents with a Lifetime of Trapping. 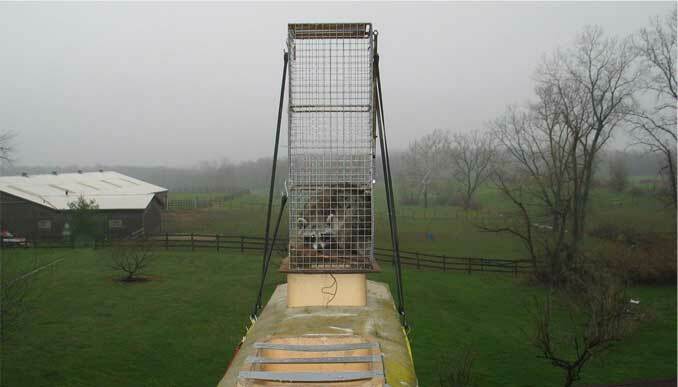 Tom Raiber’s Varmint Gitter provides professional wildlife control for both residential & commercial customers in Medina County, Summit County, Cuyahoga County, Stark County and Portage County. 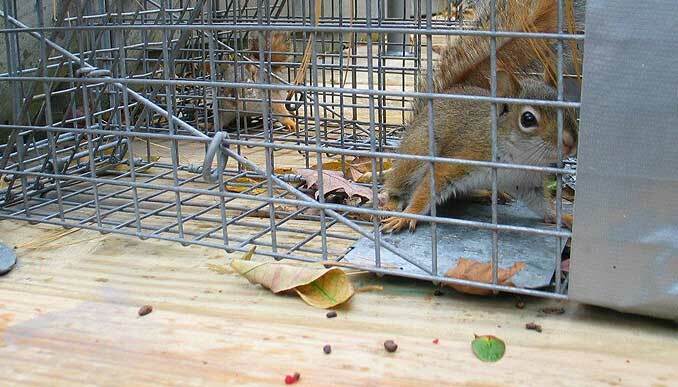 We offer custom animal control solutions for almost any type of wildlife problem, whether it be the noises of squirrels running through the attic, a colony of bats living in a building, animals digging in your yard, or the destructive behavior of a raccoon or other critter, we have the experience and the tools to quickly and professionally solve your problem. For a consultation and price quote, give us a call at 330-321-6990. Not All Animal Control Agents Are Licensed And Insured - We Are! There are many Akron pest control companies for animals out there, but not all of them are licensed and insured professionals. Make sure that you hire a competent expert for your Akron exterminator of wildlife. At Tom Raiber’s Varmint Gitter, we will be courteous and friendly and take the time to answer your questions. 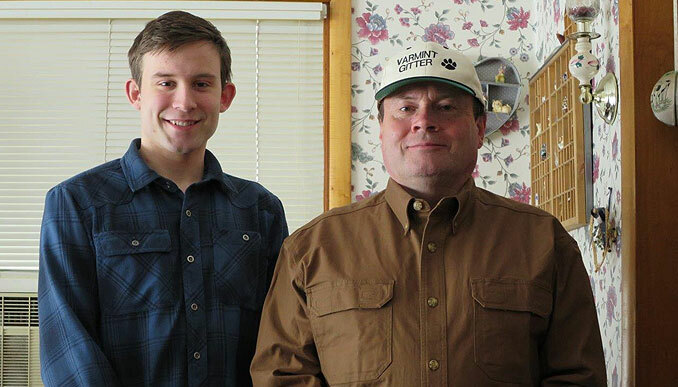 Give our Akron trappers at Tom Raiber’s Varmint Gitter a call, and we will listen to your problem, and schedule an appointment to perform an inspection. If you need assistance with a domestic animal, such as a dog or a cat, you need to call your local Summit County Animal Services for assistance. They can help you out with issues such as stray dogs, stray cats, vaccinations, licenses, pet adoption, lost pets, and more. No county in Ohio will assist with wildlife control situations, and there is no free Akron animal control services for wildlife. Wildlife control is highly specialized work, with unique licensing and liability risks. You usually do get what you pay for, and cheap companies tend to do bad work. There is no one-price-fits-all. It doesn't work that way, every job is different. Any reputable nuisance wildlife company will have spent money on licensing, liability insurance, and a host of other business expenses. I must reiterate that this is a directory of professional nuisance wildlife companies who have met our quality guidelines, and every company charges different rates. If you have a varmint to be removed call us.